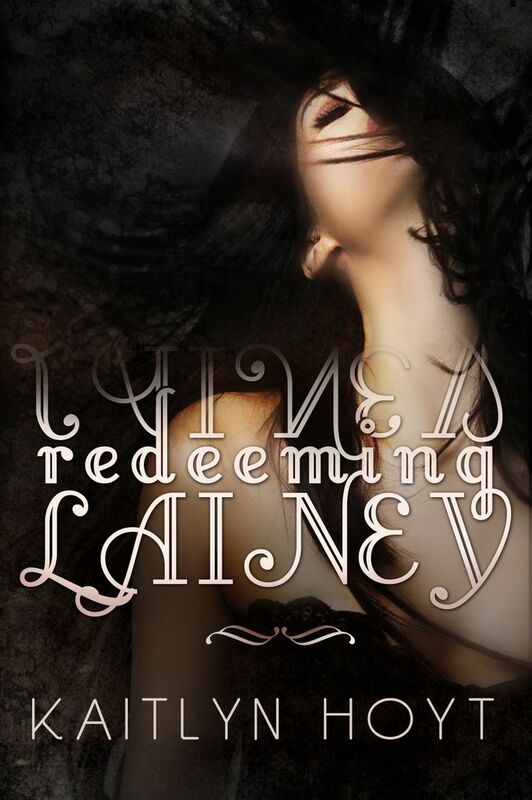 Read Write All The Time: Redeeming Lainey Book Release! I am back from my mini vacation and wanted to share the release of this awesome new book with you. The author of this book, Kaitlyn Hoyt, is one of my favorite writers of all time, and I am really looking forward to reading this book! When Lainey left the little farming town in Iowa on her eighteenth birthday, she thought she was finally free. She didn’t have to live in fear anymore wondering which day was going to be her last. For those two years, she was able to live in peace. She’d made a new friend, was going to a school she loved, and was setting the path for her future career. That all changed with one phone call from her mother. With the push of her best friend, Randi, Lainey goes back into the town she once promised was forever in her rear-view mirror. The dark memories of her past loom around every corner, and Lainey can’t seem to conquer the demons inside of her in order to fully move on. Bryce, on the other hand, had moved on. During middle school and high school, Lainey was his best friend, and it tore him apart when she left with only a note. A simple note saying good-bye and have a great life. Without his best friend around, Bryce’s life quickly spiraled out of control. He got into drugs, had some trouble with the law, and found himself partying a little too hard. 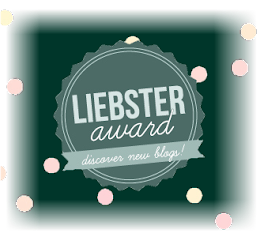 Sweet Annabeth brought him out of that stage in his life, and ultimately saved his life. With Lainey back in town, Bryce is at a loss at what do. She wants nothing to do with him or the town, but he is the only person who knows her full history and may be able to help her. Knowing that Lainey’s a flight risk, and with one wrong move, she’d pack everything up and leave again, Bryce steps out to help her find the one thing she doesn’t know she needs. Kaitlyn Hoyt is the name. Currently a nineteen year old student at Ball State University, I'm aspiring to be a self-published author, while continuing my dream of becoming a wildlife biologist. I love weird and random moments in life. They keep things interesting. Vegetarian. Proud tree-hugger. Lover of comic book movies. Avid reader. I have an unhealthy love for the soothing music of Josh Groban. Give me anything with pretzels, peanut butter and/or chocolate and I'll be your best friend. I currently have four books planned in The Prophesized Series and a possible companion novel. In addition to The Prophesized Series, I'm working on the untitled first book in the Guardians of the Chosen series and a two standalone contemporary novels.